Please take time to discover our web site and meetup group, starting with the tabs at the top of this page. You can also click on the white arrow on the red background for our Youtube channel where you can watch many of our previous talks as well as a handful of interesting excerpts from elsewhere. The last box in the row is our most active Facebook site. Our twitter account, though not very active can also be accessed. 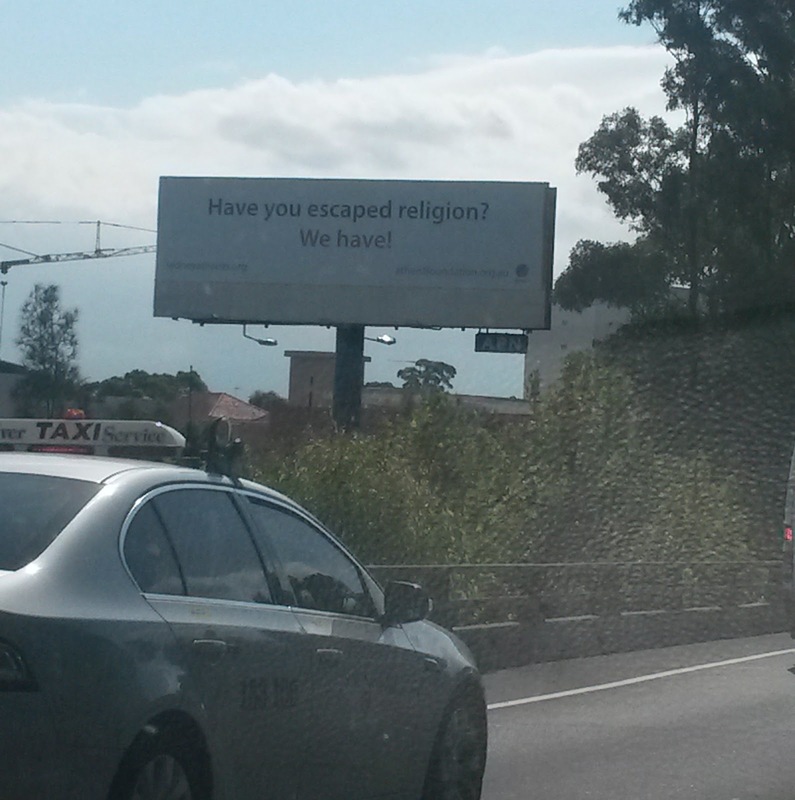 Have you escaped religion? We have! We have members who once belonged to religions ranging from Judaism, Christianity and Islam to Hinduism and Sikhism. It stands to reason that because all religions make the claim that they are somehow uniquely correct in their supernatural claims, they are all simply false belief systems that deny the realities of the universe, life in general and particularly the place of humanity on this earth. All religion is dangerous nonsense. It is time we all stop appeasing and being differential to 5th century death cults and call religion what it is. All religions are hateful, bigoted self selecting delusions. They are death cults incapable of appreciating the mystery of being let alone rejoicing in it. "Let the mystery be."